Containerization is a lightweight alternative to full machine virtualization that involves encapsulating an application in a container with its own operating environment. 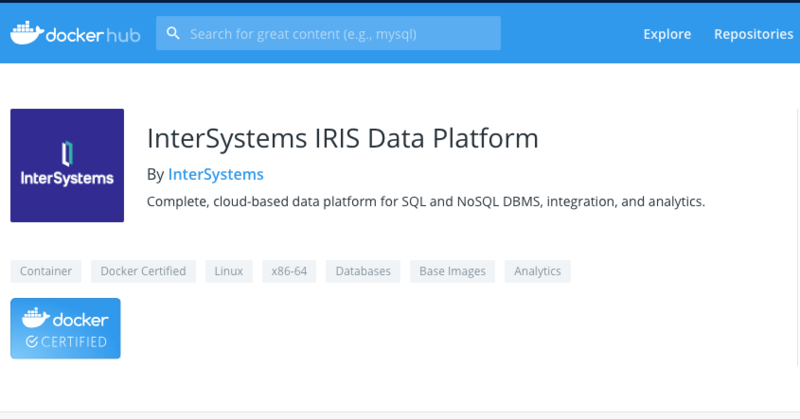 Now that the InterSystems IRIS Data Platform Community Edition is available on Docker Hub (https://hub.docker.com/_/intersystems-iris-data-platform), it seems like a great time to try InterSystems IRIS in a container. And you enter login and password every time. The Amazon Web Services (AWS) Cloud provides a broad set of infrastructure services, such as compute resources, storage options, and networking that are delivered as a utility: on-demand, available in seconds, with pay-as-you-go pricing. New services can be provisioned quickly, without upfront capital expense. This allows enterprises, start-ups, small and medium-sized businesses, and customers in the public sector to access the building blocks they need to respond quickly to changing business requirements. Not sure why it is doing this. if anyone can shed some light, it would be most appreciated. After attending the Intersystems DACH conference in Germany at the end of last November and taking part in a few workshops about containers and microservices I took the plunge and installed Docker on home Windows PC, downloaded IRIS 2018.2 preview and got that up and running. Good stuff and I gave myself a pad on the shoulder at that point. But then it dawned on me that I couldn't edit code using Studio as Studio is Windows only and while I'm running on a Windows desktop the Docker image itself is Linux based. As Studio insists on being on the same major version as the server it connects to I can't use the version of Studio that got installed as part of IRIS 2018.1 for Windows. Am I overlooking something or is ISC forcing me to using Atelier, an IDE which - in my opinion and for my purposes - doesn't currently fulfil its promises and as ISC have recently declared it to be in maintenance only mode I wasn't planning to adopt. InterSystems is adopting a new approach to releasing InterSystems IRIS. This blog explains the new release model and what customers should expect to see. 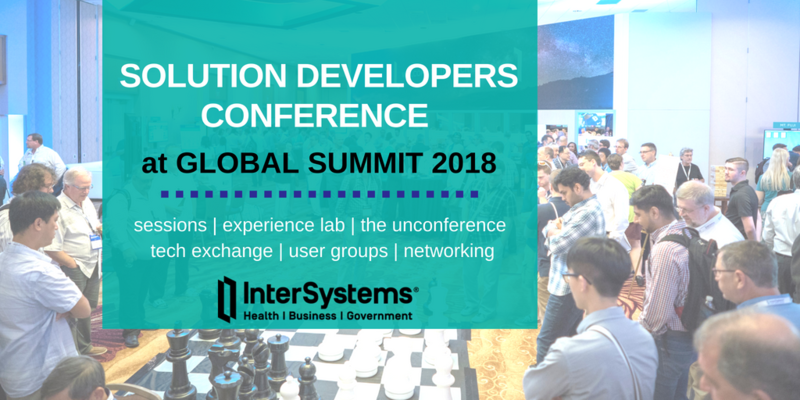 We laid this out at Global Summit at the end of the InterSystems IRIS roadmap session and have received a lot of positive feedback from customers. 2) A quarterly release that is tagged CD (for Continuous Delivery) and will be available only in a container format. Google Cloud Platform (GCP) provides a feature rich environment for Infrastructure-as-a-Service (IaaS) as a cloud offering fully capable of supporting all of InterSystems products including the latest InterSystems IRIS Data Platform. Care must be taken, as with any platform or deployment model, to ensure all aspects of an environment are considered such as performance, availability, operations, and management procedures. Specifics of each of those areas will be covered in this article. 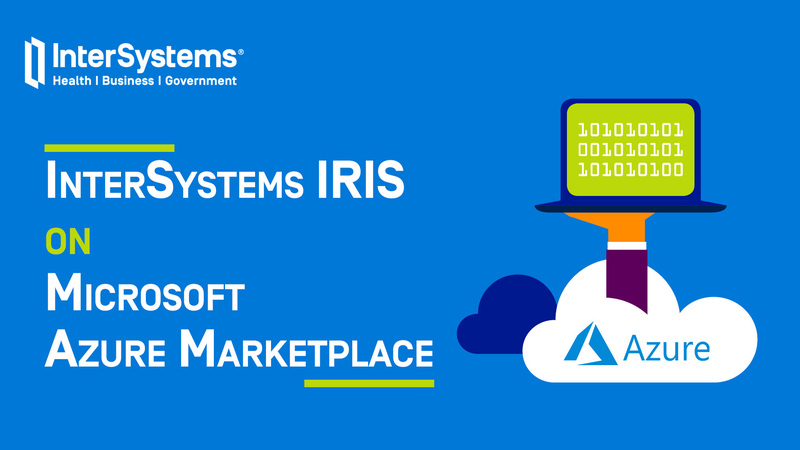 I'm pleased to announce that InterSystems IRIS is available on Microsoft Azure Marketplace! This is the second public cloud offering of InterSystems IRIS after recently announced Google Cloud Platform support. Just want to let you know that InterSystems IRIS is available on Google Cloud Marketplace. Start here to get your InterSystems IRIS VM on GCP. In this article, we would talk about building your own container and deploying it. 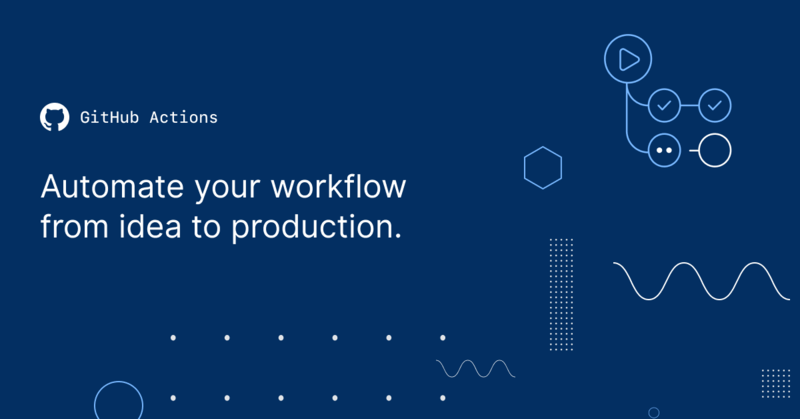 In this article, we'll build Continuous Delivery with InterSystems Cloud Manager. ICM is a cloud provisioning and deployment solution for applications based on InterSystems IRIS. It allows you to define the desired deployment configuration and ICM would provision it automatically. For more information take a look at First Look: ICM.